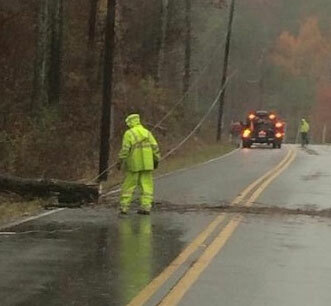 Be the first to know about outages and warnings in your area. For new or existing customers. Reliable, affordable electric service with the emphasis on convenience. 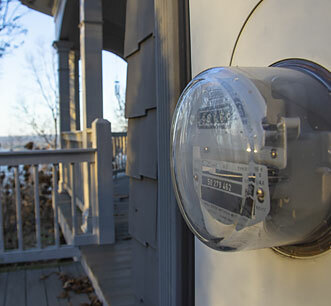 From reliable electric service to a variety of convenient bill-pay options, the Electric Board of Guntersville works hard to provide affordable power service to our residential, commercial and industrial customers. Our office hours are Monday through Friday, 8:00 a.m. to 4:30 p.m. and the phone number is 256-582-5691. To report a power outage or other emergency after regular business hours, including nights, holidays and weekends, call 256-582-3441. Click here if you would like to establish new electric services. Click here if you would like to report an outage in your area. 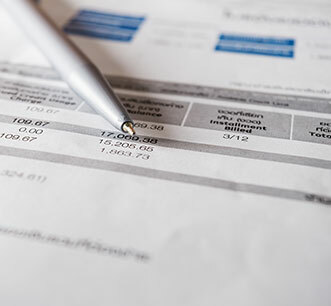 Click here to view your options for paying your electric bill. Effective October 1, 2018, a small rate adjustment was implemented. The increase to the average residential customer’s bill was approximately 2%. This increase was applied to the monthly access fee or customer charge. Text Alerts - Coming Soon! Our business office is located at 701 Blount Avenue. Our business hours are 8:00 a.m. to 4:30 p.m., Monday-Friday. Our monthly Board Meetings are usually held the last Friday of every month at 9:00 a.m.